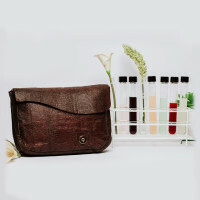 Using microorganisms to create vegan biodegradable fashion. Using tech to make fashion circular from sketch to scrap. 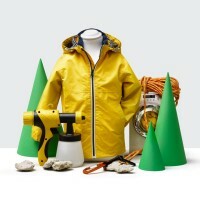 An eco-friendly and mineral-based membrane for outdoor wear. Growing stinging nettle on steep slopes to create sustainable fashion and improved livelihoods. 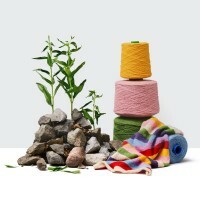 Petit Pli - Clothes that grow. 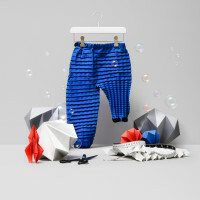 Clothes that grow with your child from 9 months to 4 years old.